If you need a little help achieving flawless skin (who doesn’t? ), our guide to finding the best concealer to add to your makeup bag should be a good starting point. We’ve tried and tested dozens of concealers to bring you our edit of the best of the bunch. But first, a few things to keep in mind. Which Is Better: Liquid or Cream Concealer? When starting your search for the best concealer, start by identifying your main skincare concerns. On the whole, there are two main options in the concealer category: liquid concealers that double as highlighters to brighten and conceal dark circles and mask areas of uneven texture or dry skin, and creamy concealers that mask imperfections such as redness or blemishes. 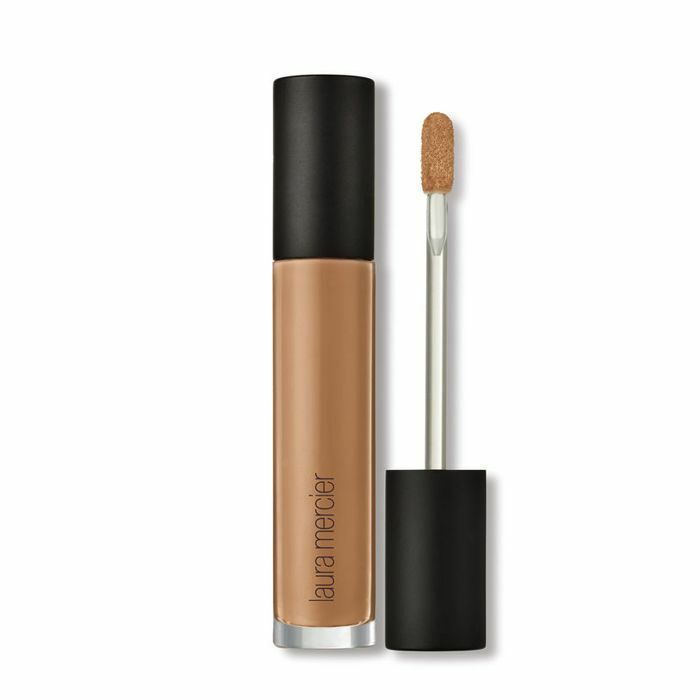 You can also find liquid concealers that mask imperfections and creamy highlighting concealers. Anna Priadka, Nars lead stylist, sums it up for us: “It depends on what coverage you want. Liquid potentially gives a lighter coverage and creams will give a fuller coverage. I prefer creams, as you can really mould the texture into your skin, which is key if you are using them under the eyes, as you want the most realistic skin texture possible.” So if you’re after a more thorough, seamless skin blend, finding the best cream concealer is your goal, whereas a barely there touch-up can be achieved with a standout liquid concealer. Priadka also talks us through a couple of things to look out for when shopping for the best concealer: “Vitamin E and anything that has blurring technology in it,” are major keys to concealer shopping, according to Priadka. “Vitamin E is a good long-term ingredient for areas with fine lines such as the eyes, and blurring technology will make these lines less apparent.” Look for silicone in your concealer if it’s that photoshopped blur you’re after. How Do You Apply Concealer? When it comes to erasing blemishes and imperfections, apply and blend your chosen concealer underneath with foundation, and then finish with the tiniest (seriously, just a teeny dot) right on the spot after applying your foundation; don’t blend. Hopefully, you know what you’re looking for now, but to help you even further on your way, we’ve pulled out the 15 best concealers that cover all bases—literally. This is a brilliant eraser to diminish dark circles under the eyes. Apply this liberally to the very inner corner of the eye and use the warmth of your fingertips to meld it into the skin. Look for a shade a few tones lighter than your regular concealer. 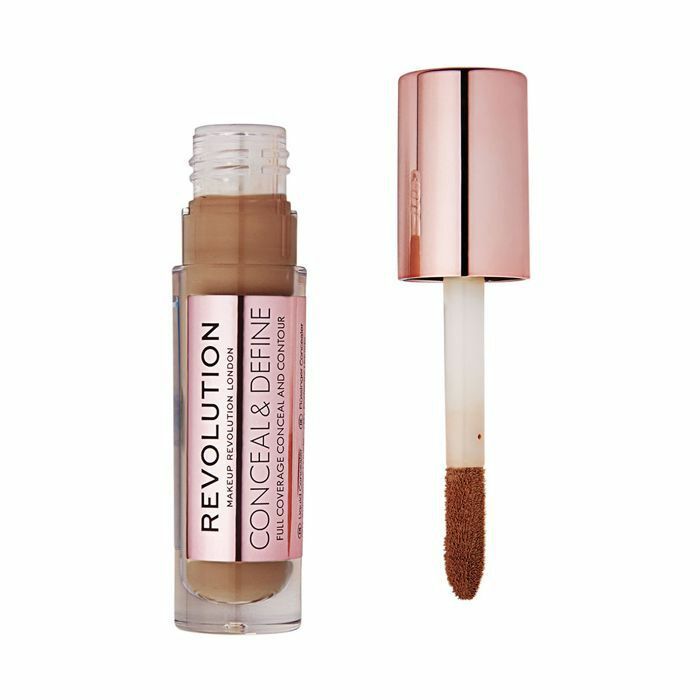 A prime example of how the price tag doesn’t always correlate to product quality, Revolution’s super affordable concealer is practically industrial strength and comes in 25 shades covering the whole spectrum of skin tones. 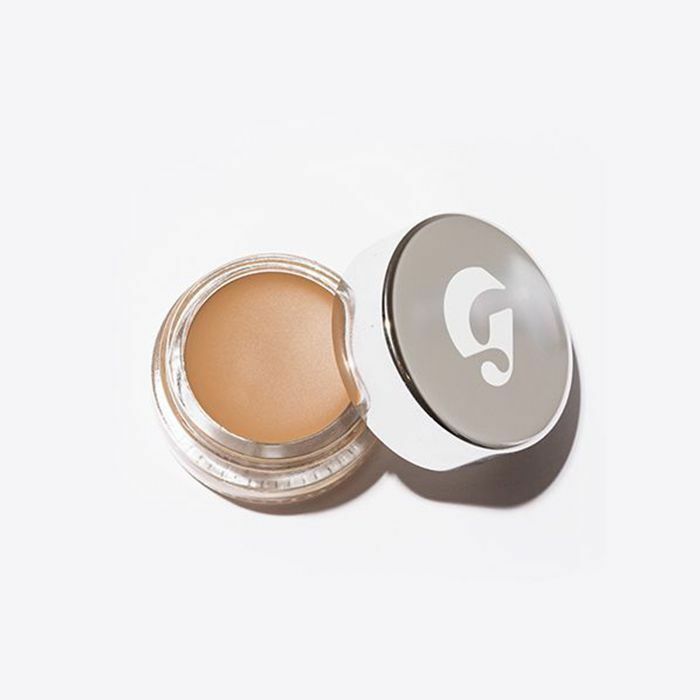 Just as the name would suggest, Glossier’s concealer really does stretch, meaning it doesn’t cake and gather up in the creases around the eye. It has a super dewy finish, so perfect if you prefer a more glowy complexion than anything too matte. It may seem pretty heavyweight, but somehow, this concealer never feels too solid or too chalky (no matter how much you apply). 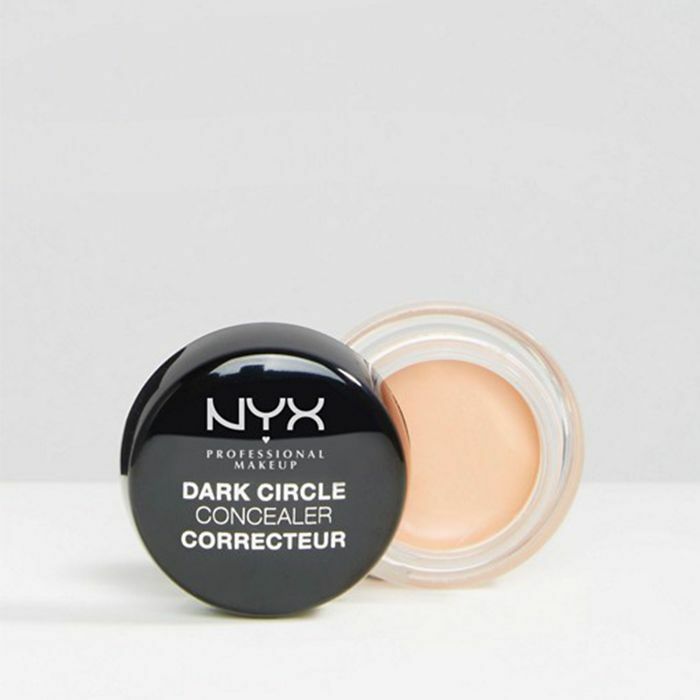 Nyx’s concealer is enriched with coconut oil to hydrate the delicate undereye area and nourish the flaky remnants of dormant blemishes. That way, the colour pigments won’t gather or go streaky. Laura Mercier’s new concealer does a really good job of reflecting light away from any blemishes or darker areas. 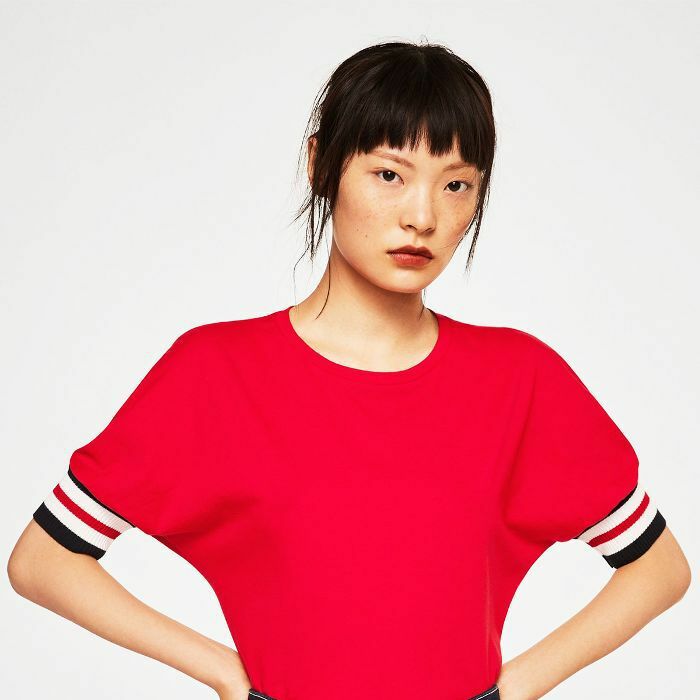 It also contains long-wearing polymers that practically fuse the product to the skin. 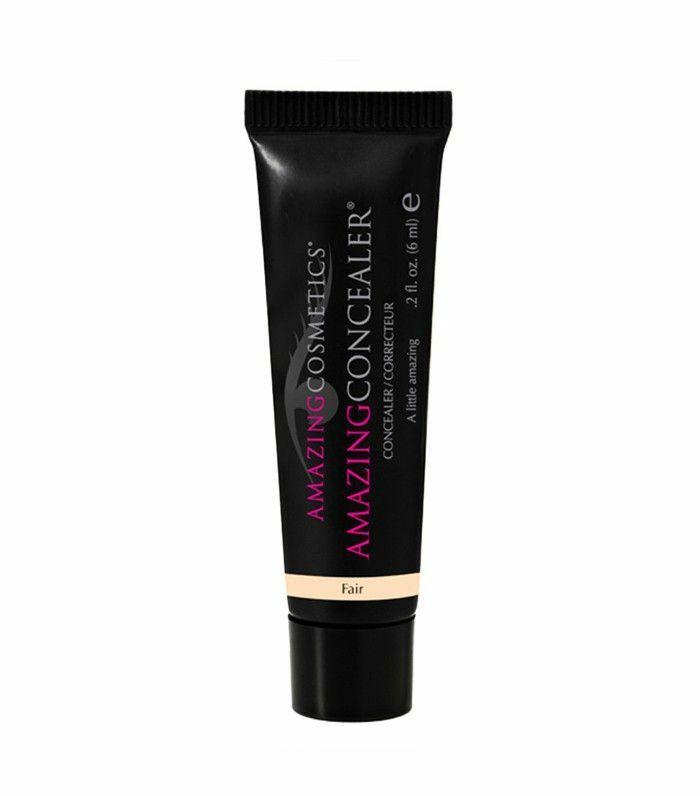 AmazingConcealer is just that: This tiny tube packs a punch. 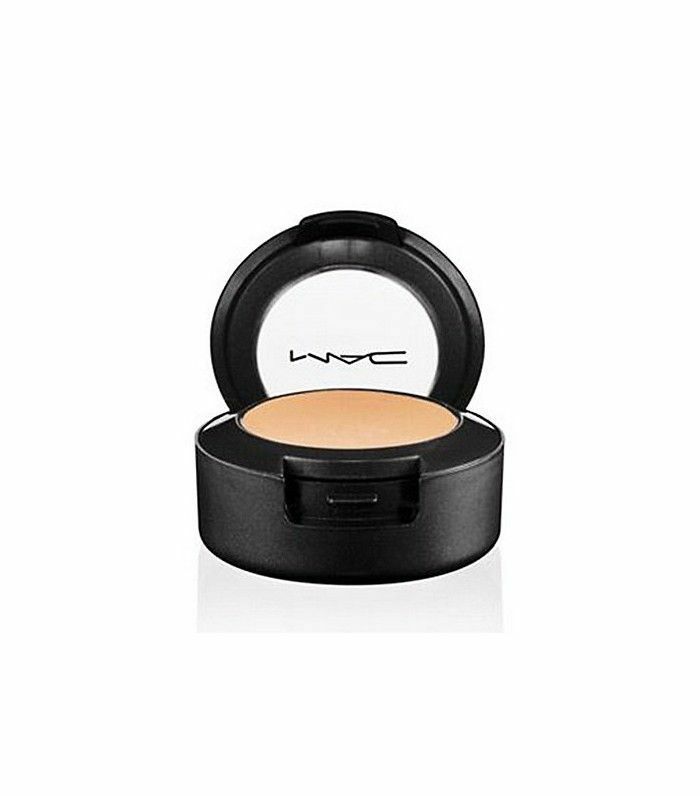 The lightweight cream housed inside is highly pigmented and easy to blend. It makes light work of redness and is even able to tackle full-blown spots. It’s a Byrdie UK favourite. This creamy mineral concealer is light and blendable, so it’s easy to find the right match for your skin. It is a customer and industry favourite, consistently scoring highly in reviews. 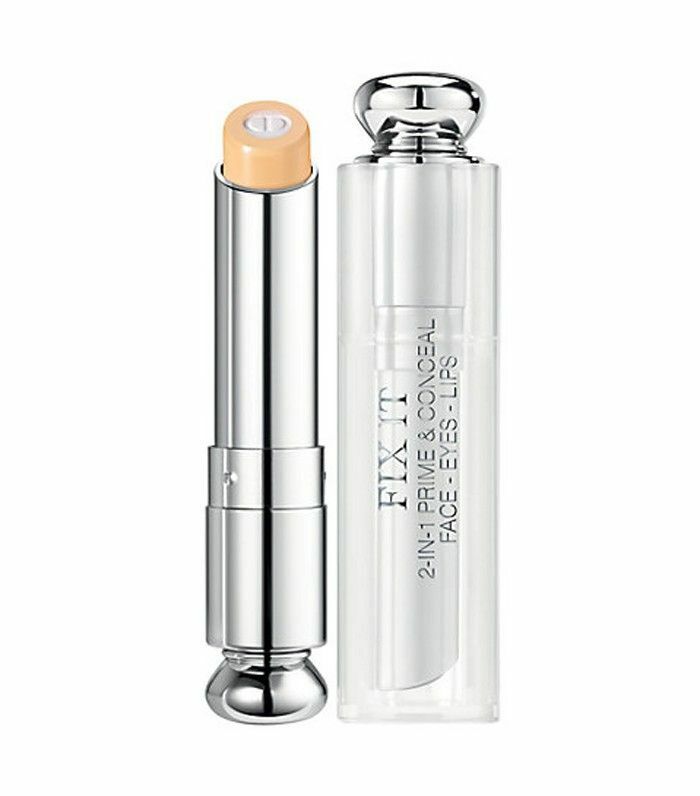 We love these fix-all hydrating concealer sticks that can be used on the face, eyes and lips to erase dark circles and touch-up blemishes as well as minimise pores and prime lips. 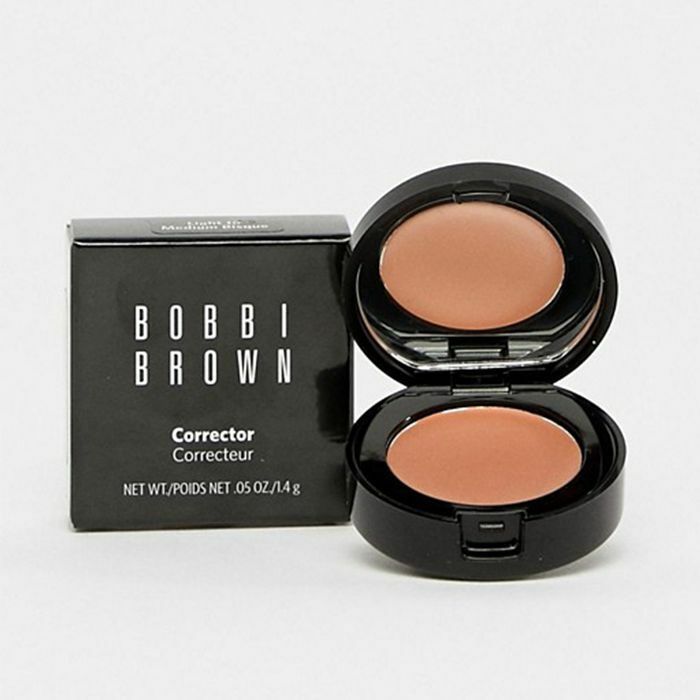 The centre column is made up of a formula enriched with a soft-focus powder to produce an even skin tone. 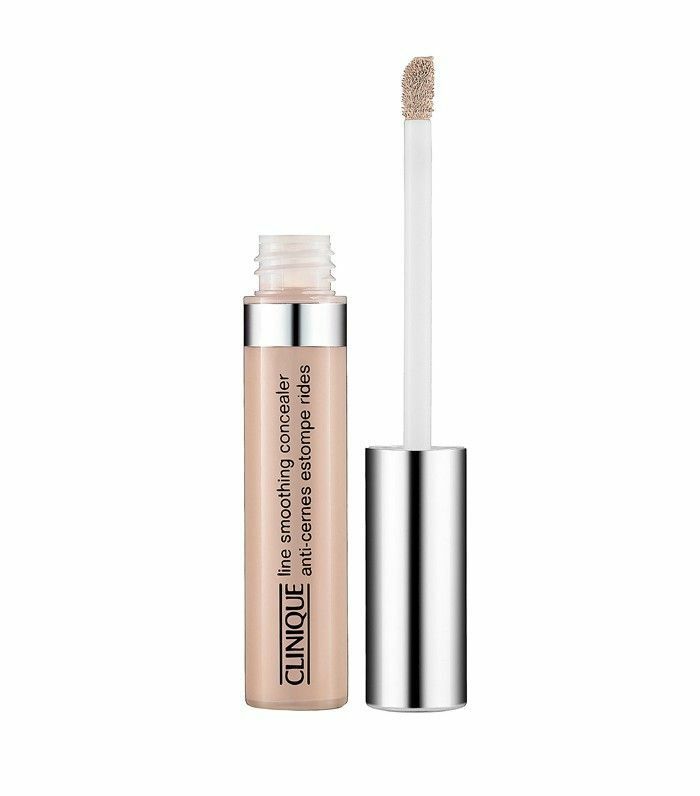 If your main concern is concealing the delicate eye area, we’d recommend this concealer by Clinique, which minimises fine lines and wrinkles while brightening and toning skin. Potter-Dixon told us: “I heart Benefit’s concealer, as it’s also antibacterial. Using a super-thin brush, dot your concealer onto the spot, and then lightly blend with a cotton bud. 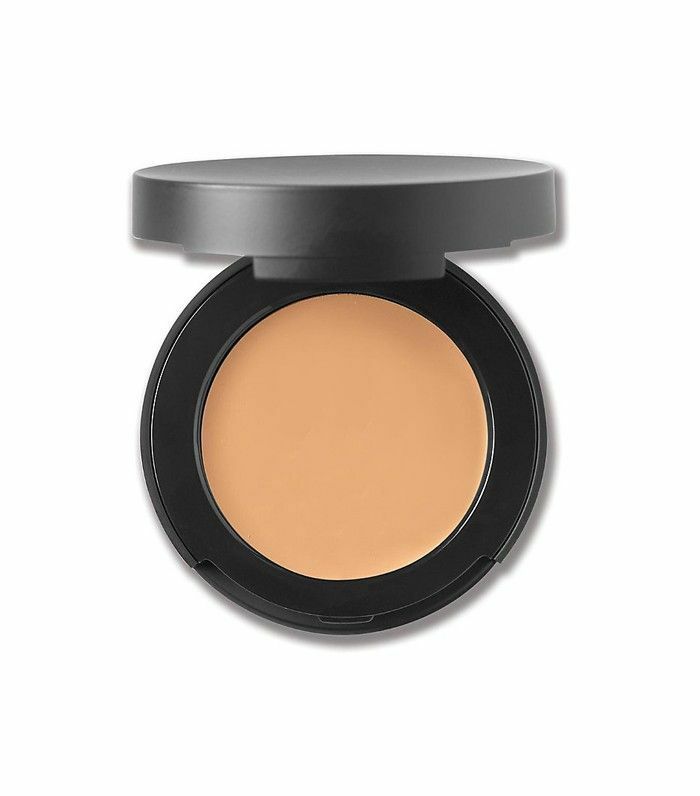 Repeat until you have the coverage that you require.” We love this cover-all cream concealer. This makeup-skincare hybrid contains a lipo-siliconic compound and elastomer pearls to smooth and perfect skin tone as well as vitamin-rich black tea derivatives and hydrating ingredients to plump and brighten skin. It’s a great all-rounder for masking imperfections and brightening overall skin tone. 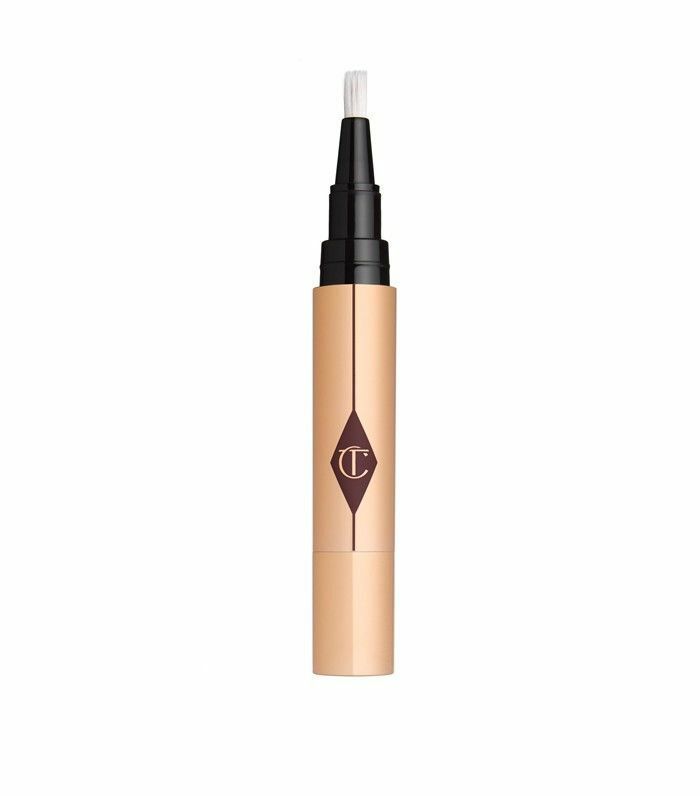 Despite its less-expensive price point, this concealer is brilliant when you’re on the go. It offers light coverage and doesn’t gather in creases. If you don’t want anything too thick, this could be the one for you. But don’t worry; it’s still pigmented enough to cover dark circles. 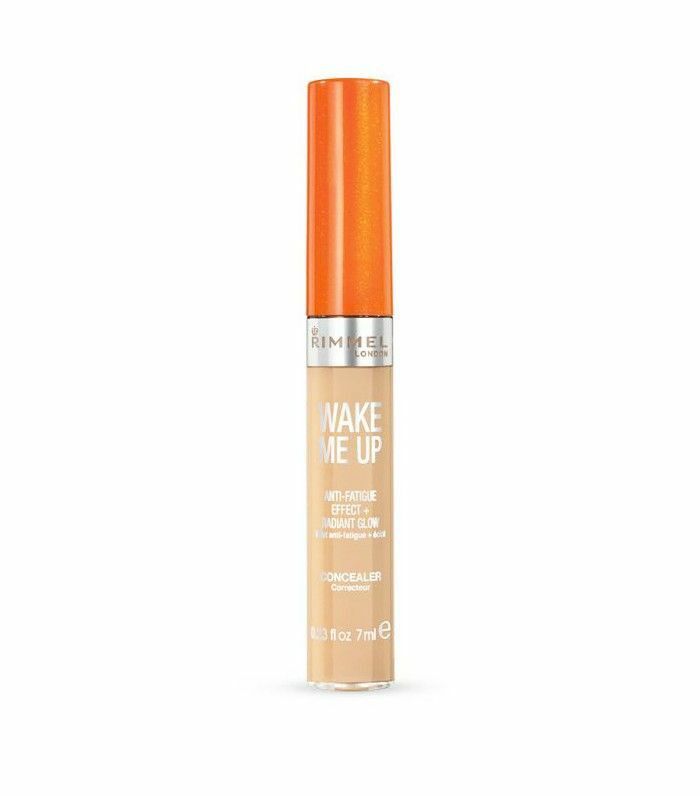 We love this creamy concealer, as it falls somewhere between a liquid and cream formula, masking imperfections while subtly illuminating skin. Have we missed your favourite concealer off our list? Come tell us about it in our dedicated Facebook group, The British Beauty Line.